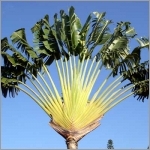 Tall and slender with narrow leaflets and a long, smooth crownshaft, the Jucara Palm is arguably one of the most elegant palms. 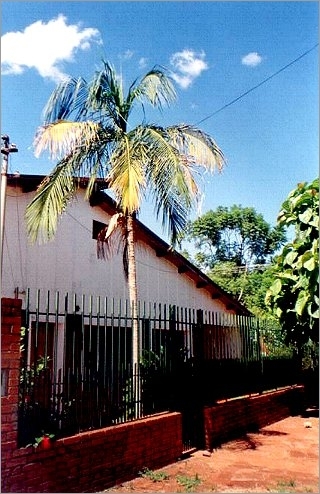 This palm is commonly seen across large areas in southeastern Brazil, and one never gets tired of seeing the narrow trunks and the fine foliage appearing through the undergrowth. Euterpe edulis is fast and easy growing to moderate height, is suitable for cool temperate as well as tropical climates, and will take light to moderate frosts without damage. It also makes an excellent indoor palm, tolerating low light well.